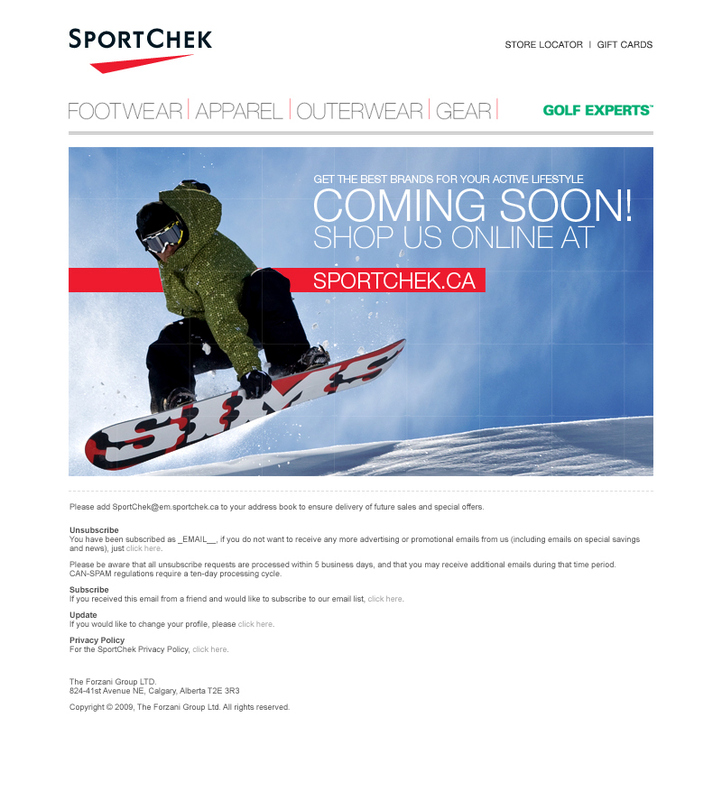 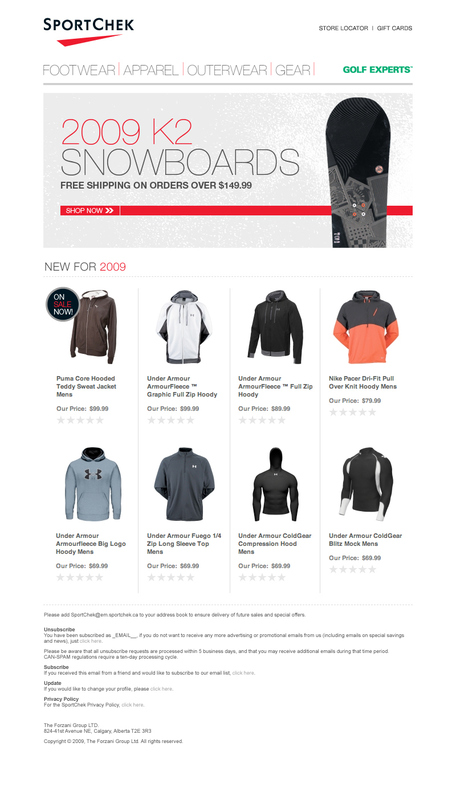 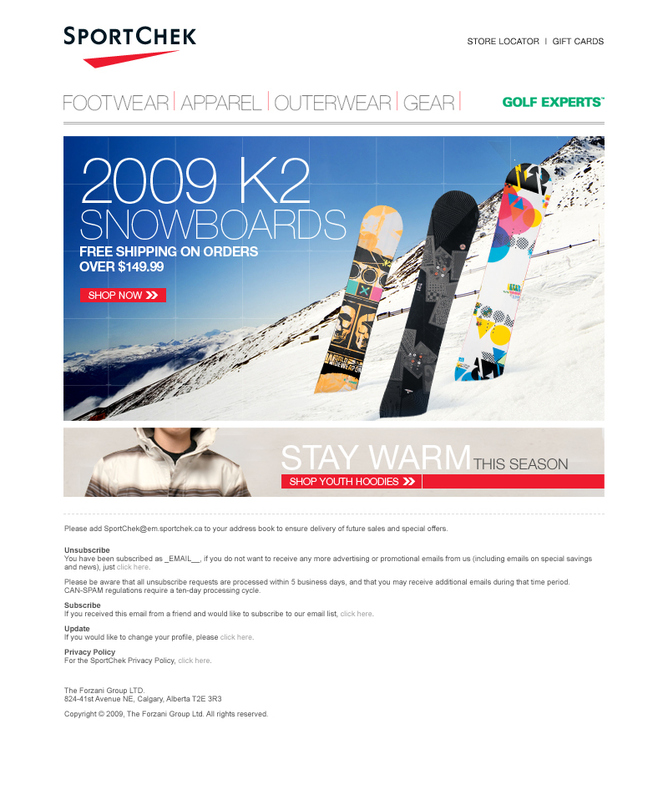 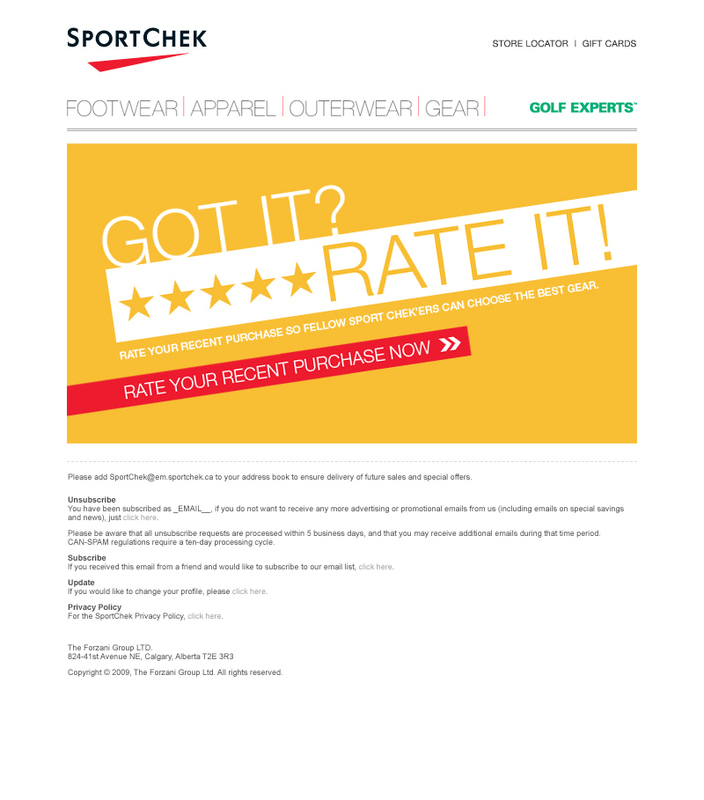 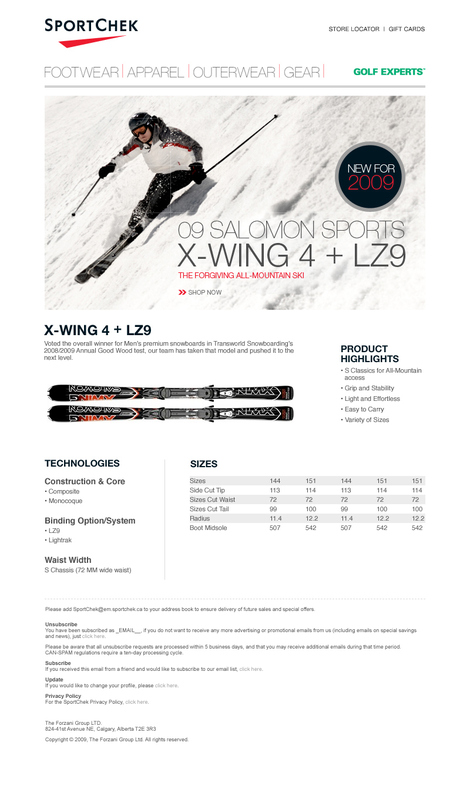 These were a series of email templates I created for a Canadian sports apparel company. 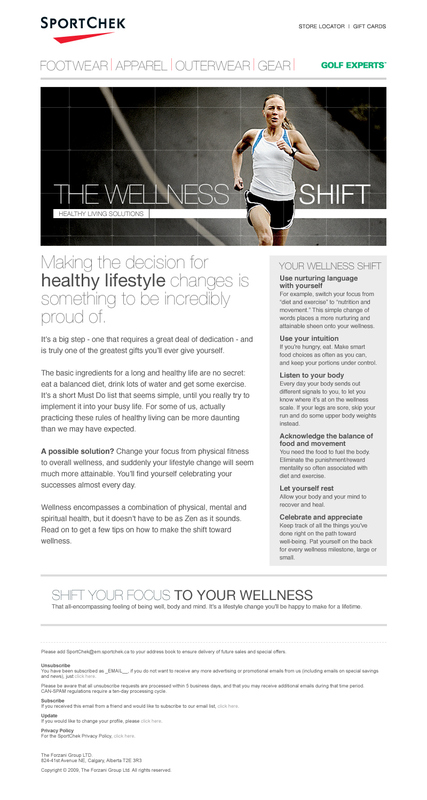 They provided some nice imagery and a pretty straight forward style guide. 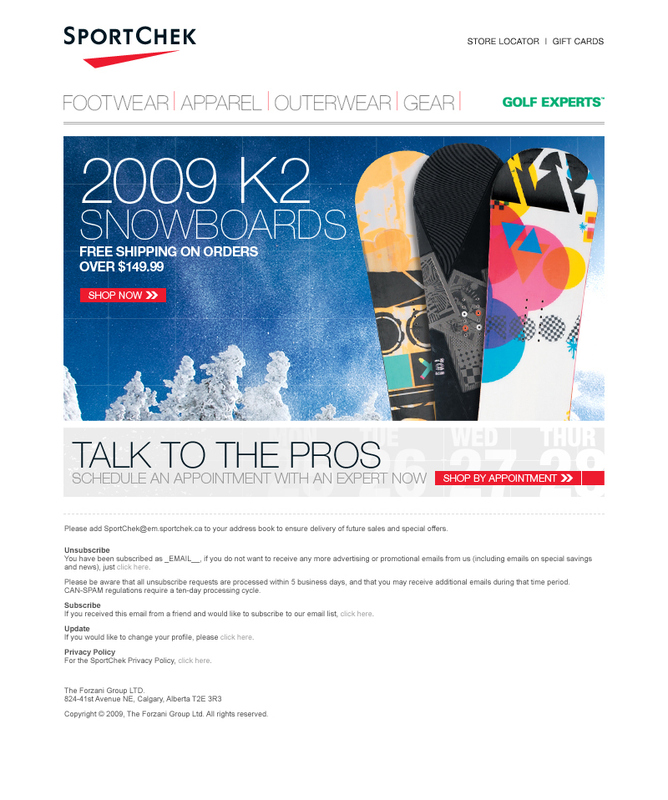 It was some fun work while it lasted.